For years, gentrification has been changing and reshaping black communities across the country. But in Miami, gentrification includes another factor: climate change. 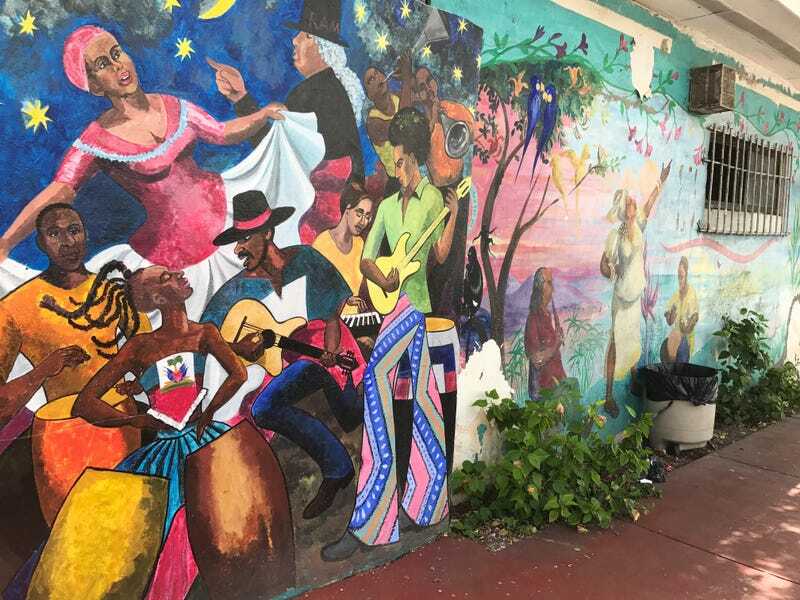 In South Florida—where people of color were redlined into less valuable areas, away from the sandy, tropical beaches—sea levels are rising faster than normal, bringing regular coastal flooding. Now real estate investors and developers are seeing the value of those black communities, which sit way above sea level. Join The Root and Participant Media, the creator of An Inconvenient Sequel: Truth to Power, for a lively panel discussion on the impact of climate gentrification. Panelists will include Caroline Lewis, founder of the Climate Leadership Engagement Opportunities Institute, and also known as the Jane Goodall of climate change; Avra Jain, CEO of the Vagabond Group; Mario Ariza, a journalist at the New Tropic, a daily digital publication based in Miami; and Kilan Bishop, a scientist and Ph.D. candidate at the University of Miami. The panel will be moderated by Jessica Moulite, a Miami-based journalist who wrote The Root’s three-part series Color of Climate, which explores how climate-based gentrification is affecting predominantly black communities like Little Haiti and Liberty City in Miami. The event will take place at the Light Box at Goldman Warehouse, 404 NW 26th St., in Miami. An opening reception will begin at 6:30 p.m. If you are in the Miami area and want to attend the event, RSVP here.